Life In Color: Pantone reveals 336 new colors! 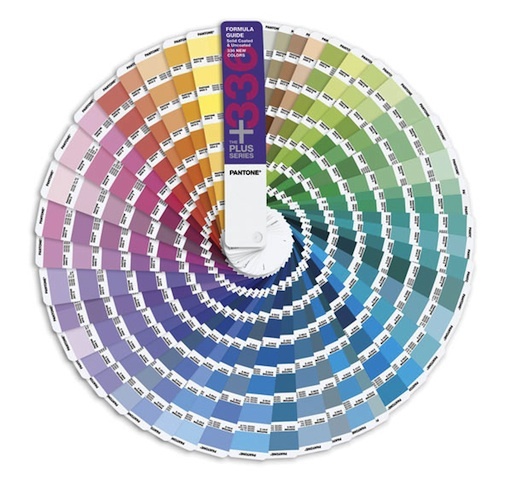 Pantone reveals 336 new colors! 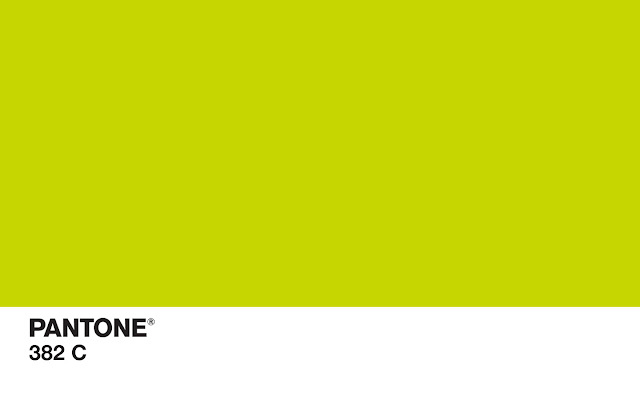 Just when you thought that there were no new colors in the world, Pantone releases 336 new colors! This new set is mostly pure pastels and modest mid-tones, but they are all now permanent members of the Pantone Plus Series which now comes to 1,667 colors. For many readers Pantone's brand name will be very familiar, but you may not know why there are so popular with designers. 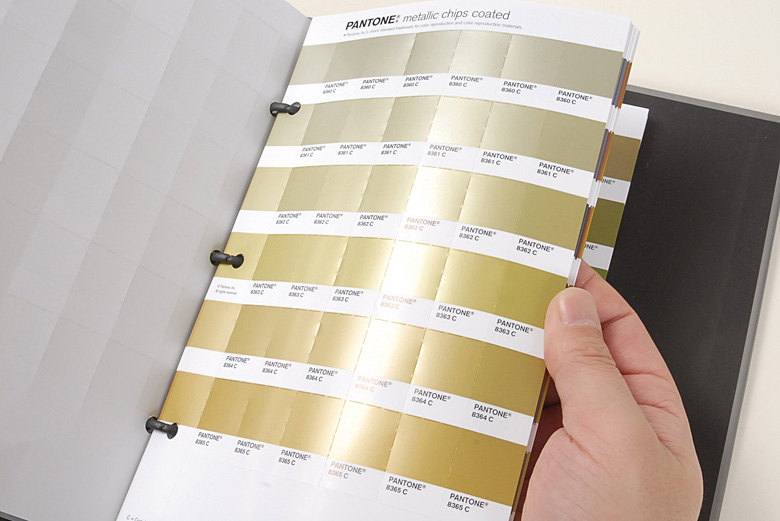 Pantone developed a color matching system that allows for color consistency across platforms, with the goal of maintaining color from screen to print and back. It allows designers to gain control across projects and ink manufacturers and printers to reproduce that same color over and over without variations. Industry wide standardization is key to that consistency. Also Pantone allows for a wider color selection. Some of Pantone's colors can be reproduced with CMKY printing, these are called process colors. But many of these specialty colors must be printed using a special 15 ink process, these are called spot colors. These spot colors greatly increase the choices designers have about how their work will be printed. Pantone even allows for the use of metallic and florescent inks! We do not rely upon the Pantone system for our architectural projects, but one can not deny their influence in the marketplace. New colors give us new inspirations!